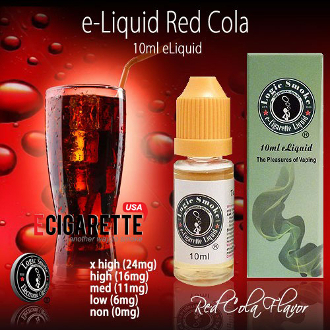 Our Red Cola E-liquid from Logic Smoke is a wonderful treat to vape with. It tastes just like the popular cola with the red and white label. You can vape this by itself or add some of our vanilla or cherry flavors to it to make it even more enjoyable. Pick up a bottle today and enjoy America's past time.